We serve patients at 24 locations throughout South Carolina. Learn about our revolutionary approach and evidence-based spine programs. 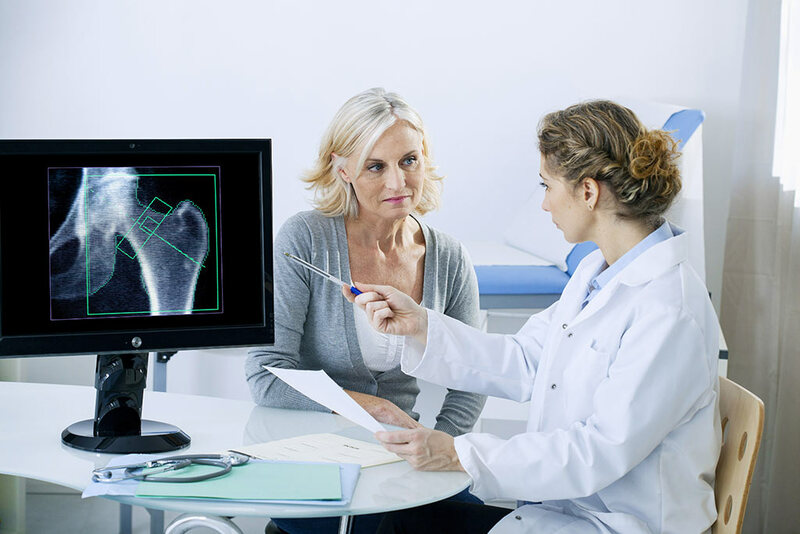 Osteoarthritis is a common joint disease that can develop after an injury or simply result from aging. People also can inherit a tendency to develop osteoarthritis, and being overweight can be a contributing factor as well. Our expert, credentialed staff is committed to personalized patient care. We advocate patient education that promotes the benefits of exercise, proper body mechanics and postural awareness. In addition to therapy provided at our state-of-the-art- facilities, many patients will receive a home treatment program of strengthening and stretching techniques. No matter your situation, whether you’ve been hurt on the job, at home or at play, we can help you find relief for your pain. To download the forms and information, please choose a link below. For added convenience, our forms can be downloaded and saved for future use. If you are a first-time patient, please use the button below to find out how to prepare for your first visit and what to expect.